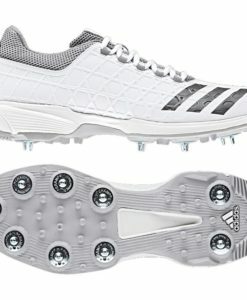 When it comes to shoes that are made specifically for cricketers, Adidas is one brand that is hard to rival. With this, it is not at all surprising that the company is endorsed by top cricketers all over the world. 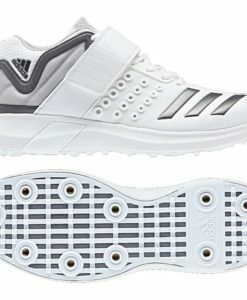 From form to function, Adidas cricket footwear are made to impress even the most discerning players. Even for casual and practice games, their shoes will not only meet, but even exceed your expectations. This 2017, Adidas just completely relaunched their footwear line, integrating new technologies that resulted from years of research and development. 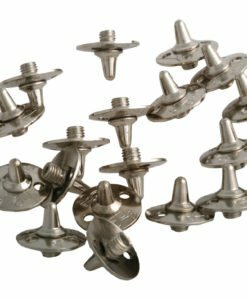 Premium quality, superior comfort, and incredible speed are just some of the characteristics that separate the company from many others in the global market. To top it off, they have aesthetics that are sure to turn heads. The iconic three stripes are integrated in such a way that they are not too loud, yet they will give the initial impression that the shoes are indeed made by Adidas. 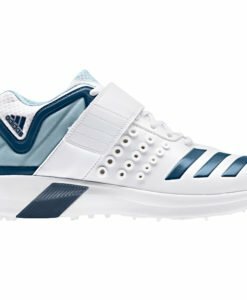 From their new products, one of the most popular is the Adidas Adipower Vector Mid Cricket Shoes 2017. It is made specifically to satisfy the requirements of fast bowlers. Among others, one of its greatest features is the beveled heel, which is beneficial for improving the transition from jumping on your foot to landing on the ground. The EVA midsole, on the other hand, will effectively provide the cushioning that is needed by the foot. This is made even better by integrating Adiprene on the heel of the shoe. The latter is an innovative feature developed by Adidas to deliver high-impact absorption. This means that upon landing, the shock that you can feel on your foot will be significantly minimized. The material used is also responsive, providing the wearer with more energy. 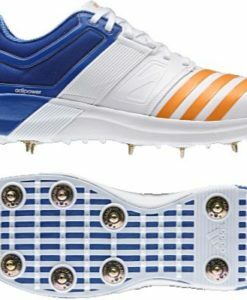 The Adidas Adizero Boost SL22 Cricket Shoes is another popular option from the company. The lightweight construction of the shoe is one of the reasons why this is a favorite for many players. 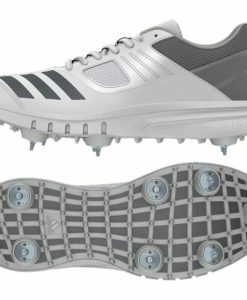 Traditionally, metal cricket spikes are integrated in Adidas cricket shoes. 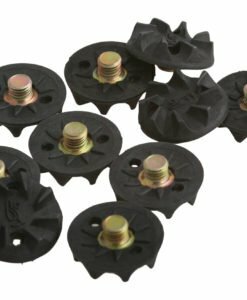 They were replaced with TPU spikes, a newer technology that results to the significant reduction of weight. 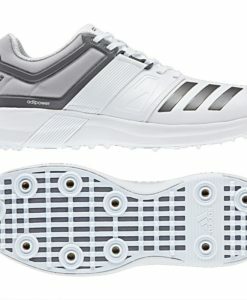 Also, it has the revolutionary Boost technology, another innovation that is exclusive to Adidas. This will allow the shoe to deliver the best when it comes to support and comfort. The latter is found on the midsole, which replaced EVA. With this, in every step, energy will be returned. The lateral stability is also incredible, helping to optimize your sideway movements. Lastly, the upper is also redeveloped to make it more breathable than ever. 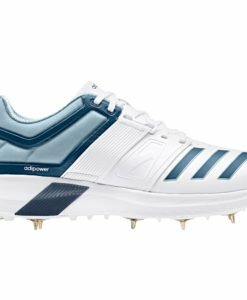 Another popular choice for Adidas Cricket footwear is the Adidas Howzat Spike Cricket Shoe. From its long list of technologies, one that is worth noting is adiTuff material on the sole, which is abrasion-resistant. This innovation makes it last longer compared to the conventional sole construction. 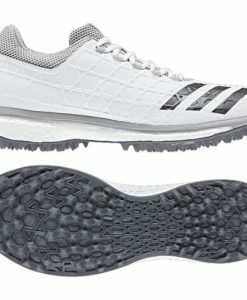 It also has full spikes, which will make it deliver great traction. You can move as fast as you can without worrying about instability. The powerful grip on the ground will make you a better performer in every game. For breathability, on the other hand, the upper is made from a combination of mesh and synthetic fabric, which improves breathability and will make sure that your foot will stay dry. The models that have been mentioned above are just some of the high-quality shoes that are available from Adidas. In the coming years, expect that the company will introduce newer innovations that will further intensify the competition. Adidas has a long withstanding history of not resting its victory. Every great shoe manufactured just becomes an inspiration to do better. They are not only outdoing the competition, but they are also outdoing themselves. They are working with the best people in the industry to come up with products that are setting the standards high. 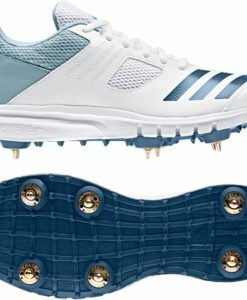 Now is the time to shop for Adidas cricket footwear. 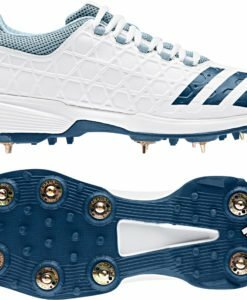 Regardless of your playing position, whether you are a beginner or a seasoned cricketer, there is a shoe that will work perfectly for your needs at a price that is hard to beat! 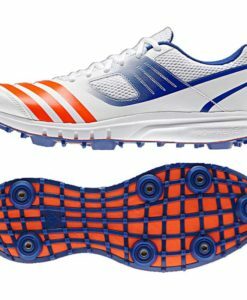 We have the best collection of high performance cricket shoes from Adidas that will be ideal for every budget!